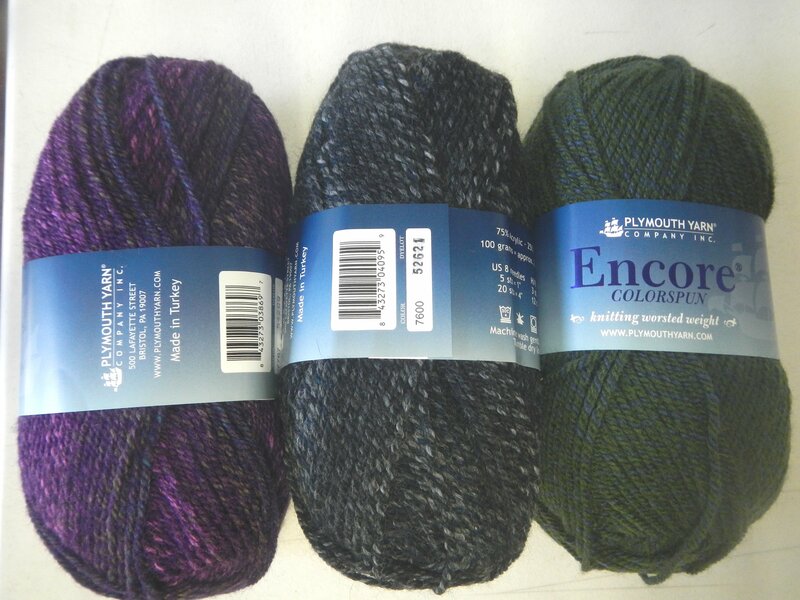 These Encores offer some variation in color and have been really popular for simple throws for an office or den. 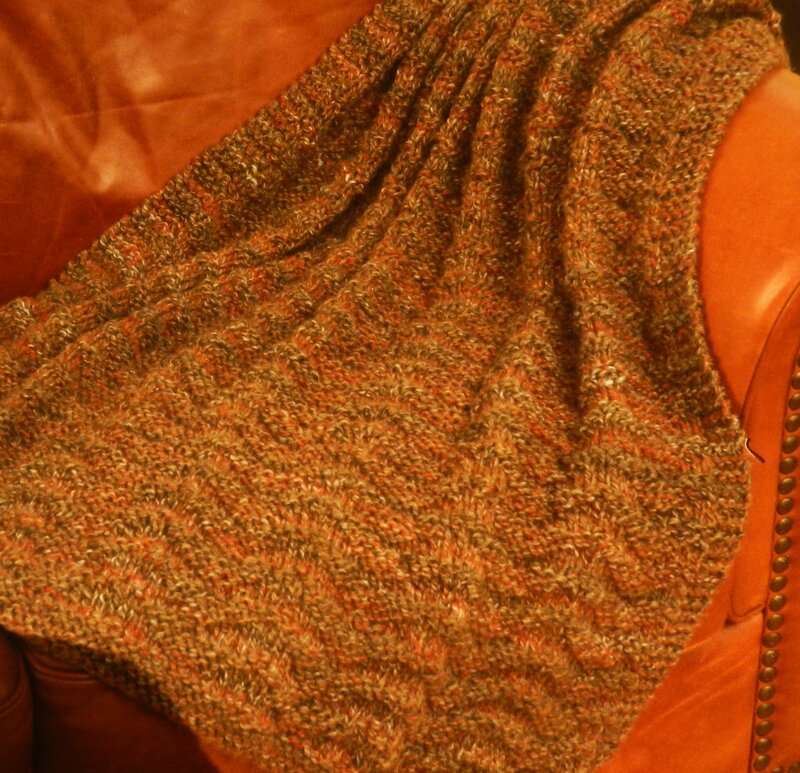 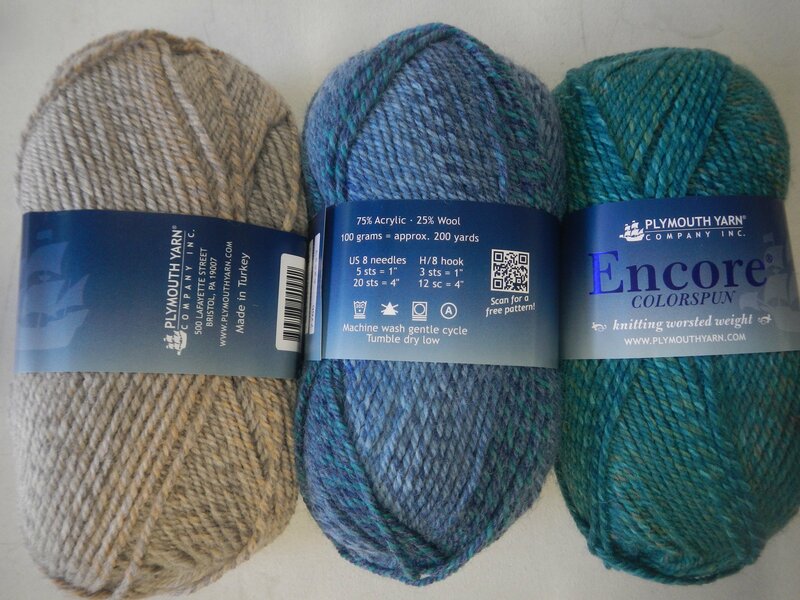 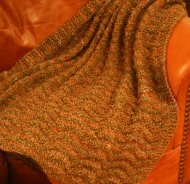 If you want something not quite as "tweedy" or "variegated", then check out Encore Tweed. 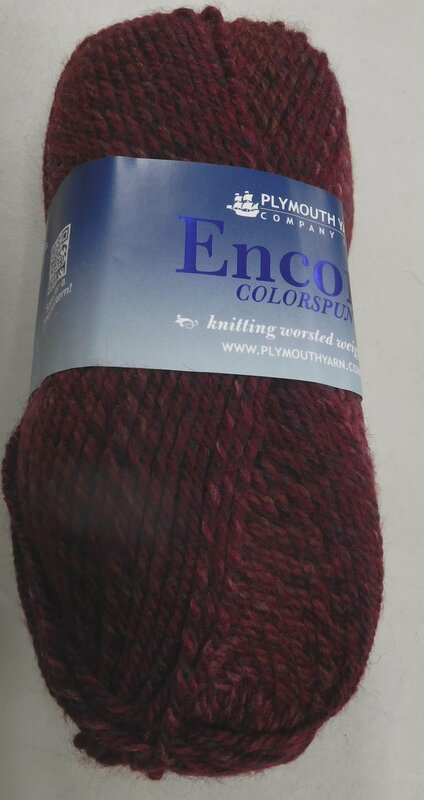 I also stock the original Encore in about 40 solid colors. 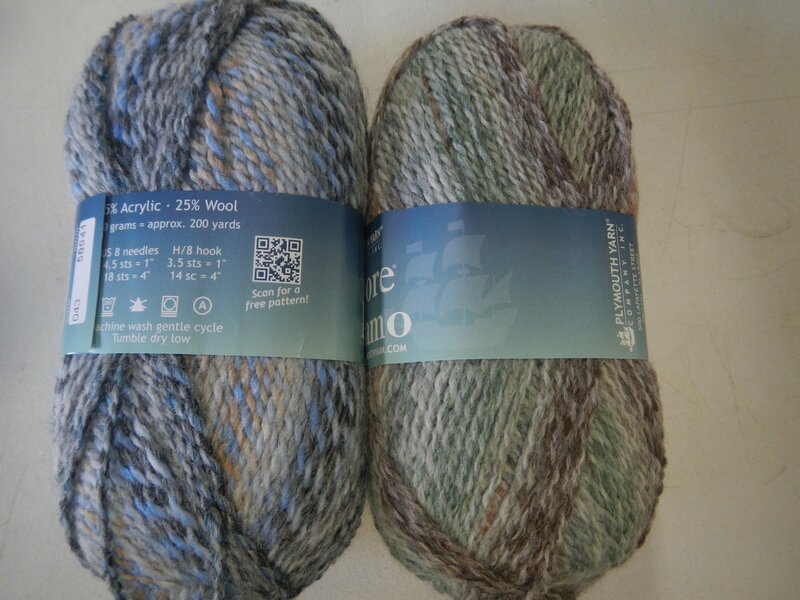 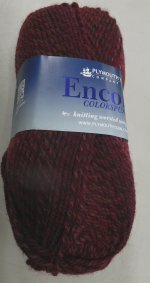 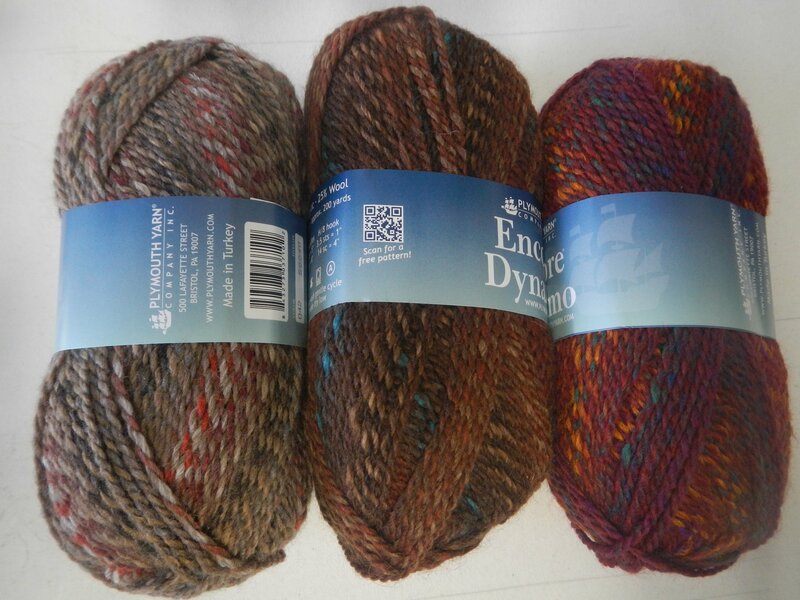 These arecompletely machine washable (great for knitting your college kid an afghan or sweater to take to school next year) and a decent value - 200 yards per skein.